Brooke Shimek Gorgeous! Love the model, wardrobe, lighting, and HAIR! Gary Lyons Didn't I see this on America's Next Top Model??? 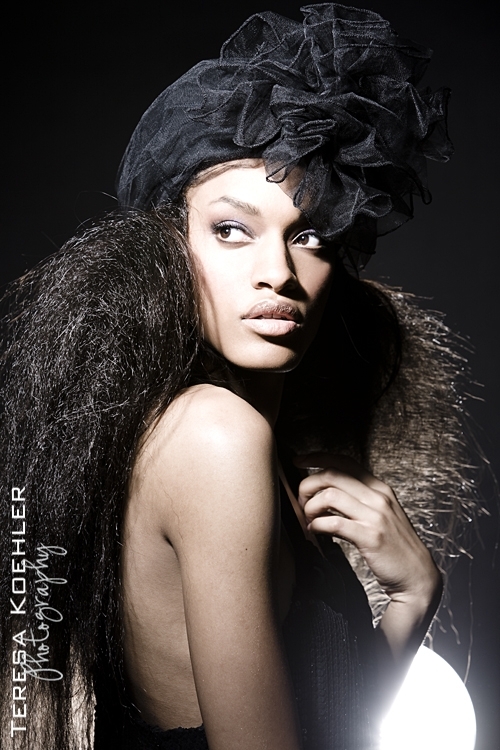 tia m wonderful image, she looks like Tyra actually. ShiningStarr1 Beautiful image love your creative work of art. Amazing artist love to work with you. Sasha Devine Beautiful pose & lighting. Great Shot! Cinco Photography Wow this is amazing beautiful model and great lighting.